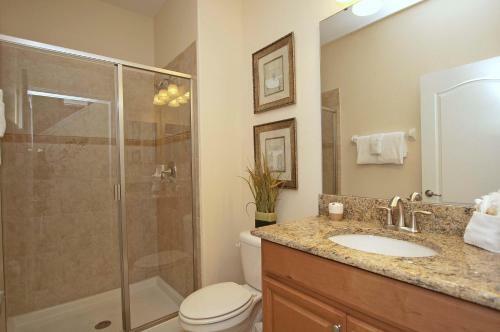 Paradise Palms Four Bedroom House 4028 in Kissimmee is a holiday home with 4 Rooms. 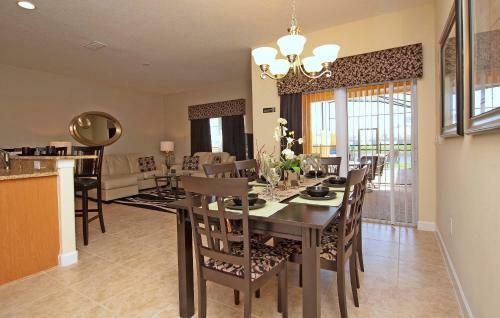 Situated in Kissimmee, Paradise Palms Four Bedroom House 4028 features accommodation with a private pool and free WiFi. 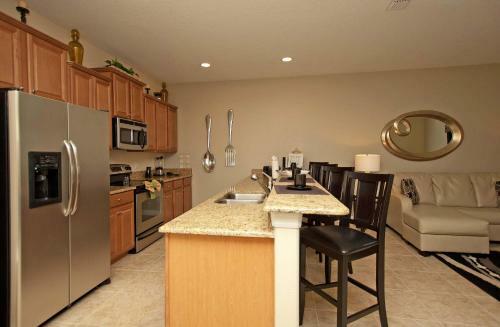 This holiday home is 21 km from Kissimmee Value Outlet Shops and 24 km from 192 Flea Market. 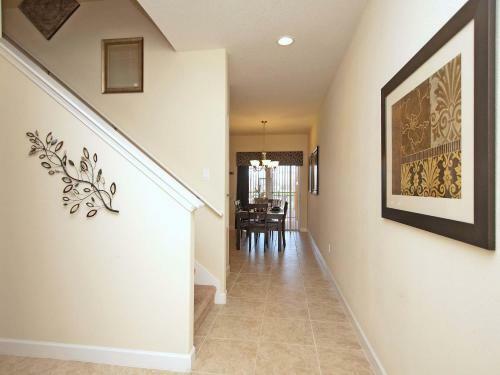 The holiday home includes 4 bedrooms, 3 bathrooms with free toiletries, a living room, and a kitchen. 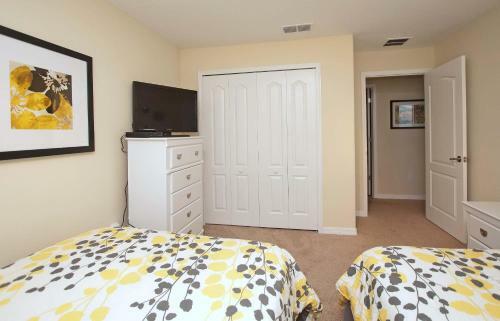 A TV with cable channels is provided. 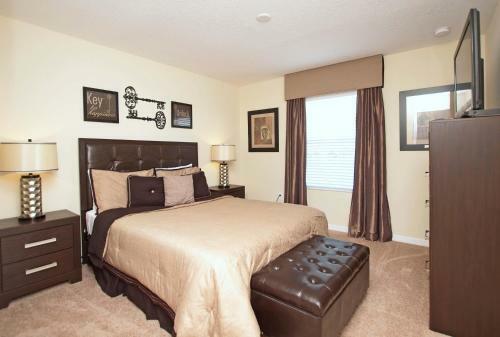 Plaza del Sol Kissimmee is 25 km from Paradise Palms Four Bedroom House 4028. 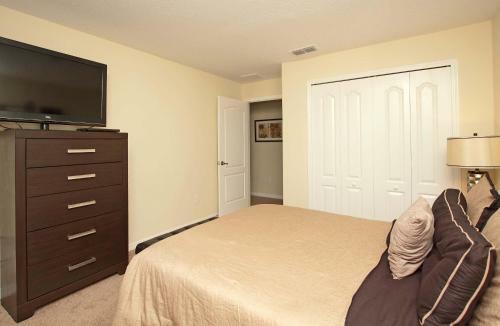 The nearest airport is Orlando International Airport, 44 km from the ...accommodation. 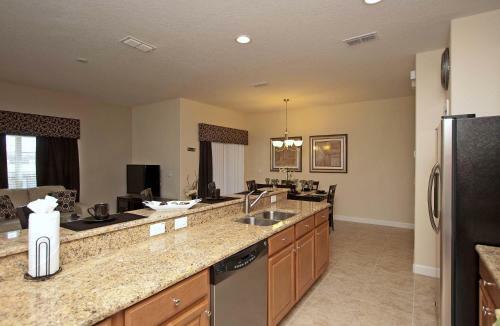 Situated in Kissimmee, Paradise Palms Four Bedroom House 4028 features accommodation with a private pool and free WiFi. 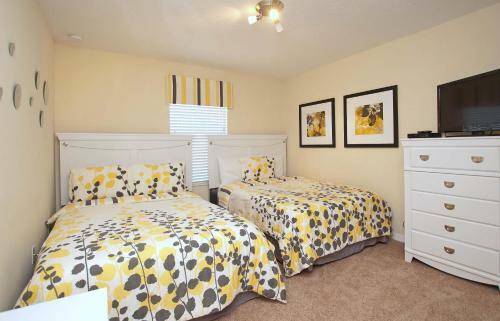 This holiday home is 21 km fro...m Kissimmee Value Outlet Shops and 24 km from 192 Flea Market. 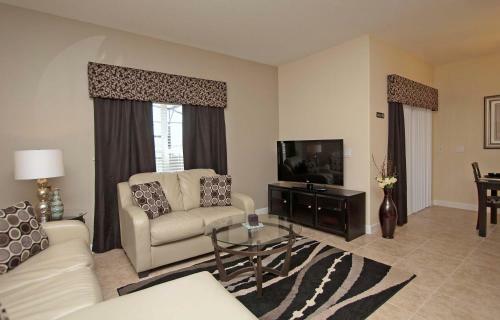 The holiday home includes 4 bedrooms, 3 bathrooms with free toiletries, a living room, and a kitchen. 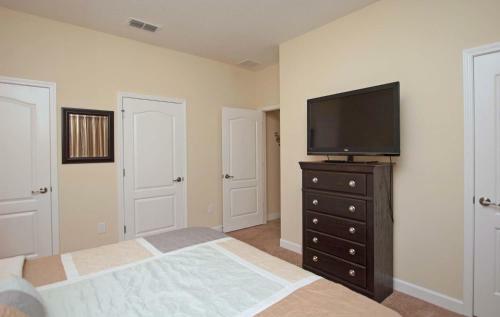 A TV with cable channels is provided. 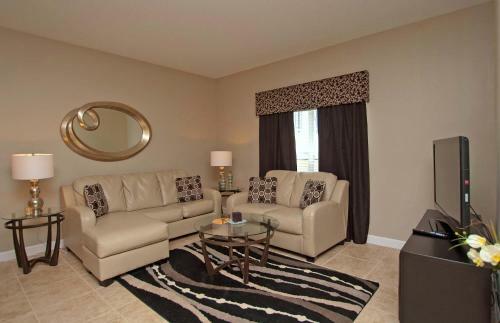 Plaza del Sol Kissimmee is 25 km from Paradise Palms Four Bedroom House 4028. 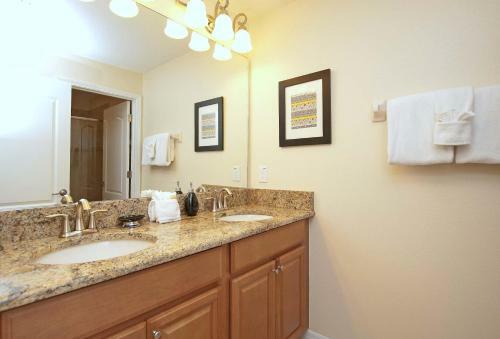 The nearest airport is Orlando International Airport, 44 km from the accommodation. 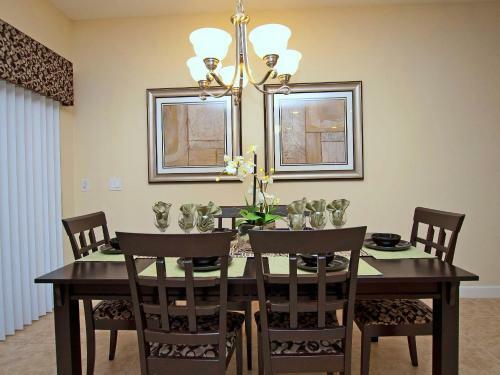 When would you like to stay at Paradise Palms Four Bedroom House 4028? Guests are required to show a photo identification and credit card upon check-in. Please note that all Special Requests are subject to availability and additional charges may apply. 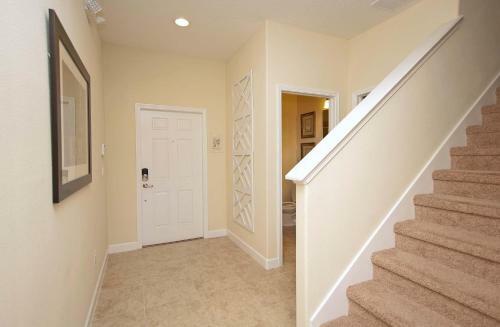 Please inform Paradise Palms Four Bedroom House 4028 in advance of your expected arrival time. You can use the Special Requests box when booking, or contact the property directly with the contact details provided in your confirmation. Please note that the full amount of the reservation is due before arrival. 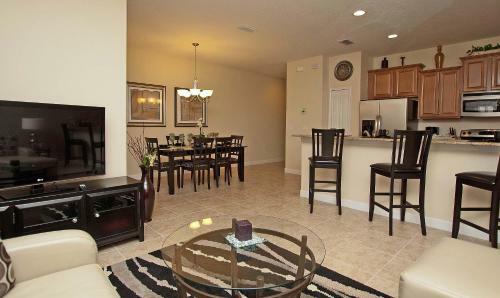 Resort Homes Of Florida, LLC will send a confirmation with detailed payment information. After full payment is taken, the property's details, including the address and where to collect keys, will be emailed to you. 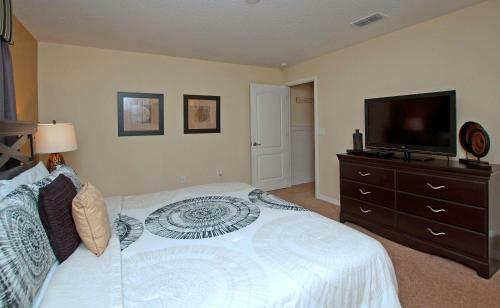 Guests will receive a rental agreement, which must be signed and returned directly to the property prior to arrival. Please note guests must be at least 21 years of age to check in and photo identification must match the name on reservation.